The summer months bring plenty of fun outdoor events to Hendricks County. Festival season starts in May and runs through about October. Many of the best events of the year happen during these months. Here's a look at some of the top events you can expect in Hendricks County this summer. Kicking off the festival season, Mayberry in the Midwest is a small town event full of fun. It's held in downtown Danville every year and includes a tribute to actors from The Andy Griffith Show. The event includes all types of great food, cars and fun. It's one of the most popular events held in Hendricks County and one you certainly don't want to miss. Along with these three events, plenty of other events will be held throughout the weekend including the Fireman's Pancake Breakfast, Tribute Art Show, Squad Car Nationals, Local Celebrity Basketball Game and more. 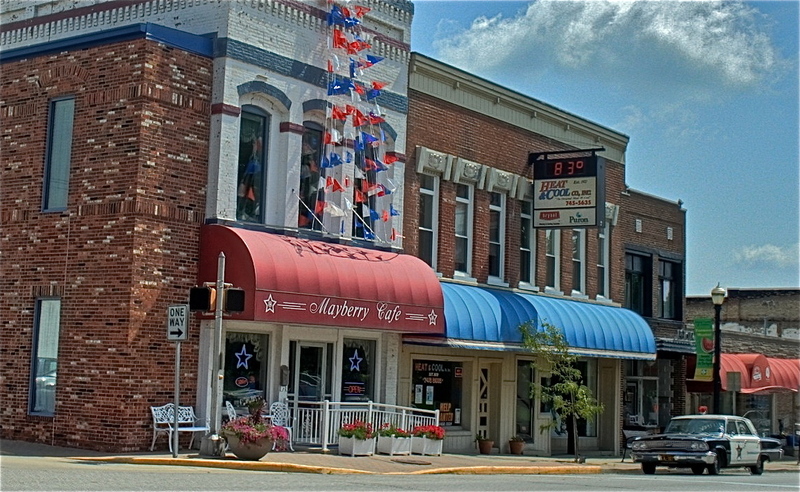 Find out more about Mayberry in the Midwest by visiting the event's Facebook Page here. The Indy 500 isn't the only race in town for May. Carb Day Classic is a USAC race on the oval short track at Lucas Oil Raceway. It's a fun event with plenty of excitement to enjoy. The dates for the annual Amo Fish Fry Festival have yet to be announced. However, it will be held sometimes in June and will include a car show, live music, games, rides and incredible fish. A fun festival held in Avon, you'll get to enjoy some of the best ribs in the county. Along with the ribs, the event will include plenty of fun with live music, fireworks, inflatables, games and hot air balloon rides. There will also be a 5K run and the amazing Balloon Glow will provide something beautiful to enjoy. For more information about the Hendricks County Rib Fest & Balloon Glow, visit the Avon Chamber of Commerce website here. An event full of fun the 4th of July Extravaganza includes a parade, fireworks and so much more. It's a five-day event at Arbuckle Acres Park and downtown Brownsburg. Plenty of games and rides will be available with so much more to for the entire family to enjoy. Whether you come out for just the parade and fireworks or the entire event, you’re sure to have plenty of fun. Find out more about the Brownsburg Lions Club 4th of July Extravagant here. A huge event help every year, the Hendricks County 4-H Fair provides great food, fun rides, plenty of entertainment and farm animals. It's a family-friendly event perfect for the little ones to enjoy. The event will be held at the Hendricks County 4-H Fairground & Conference Complex. Find out more about the Hendricks County 4-H Fair on the official event website here. A drag racing event unlike any other, the U.S. Nationals at Lucas Oil Raceway will provide all types of excitement. The raceway is found in Brownsburg, Indiana and the event provides a popular way to celebrate Labor Day. Enjoy racing all day long with cars reaching speeds of 320 MPH. Find out more about the Chevrolet Performance U.S. Nationals by visiting the Lucas Oil Raceway website here. If you're not looking to enjoy drag racing on Labor Day, you can head to the North Salem Old Fashion Days for a slower event. This old fashioned even will provide all kinds of fun with a bed race, car show, horse pull, parade and so much more. Plenty of live entertainment will be on hand and you can even enter the pie contest. For more information about the North Salem Old Fashioned Days visit the official event website here. 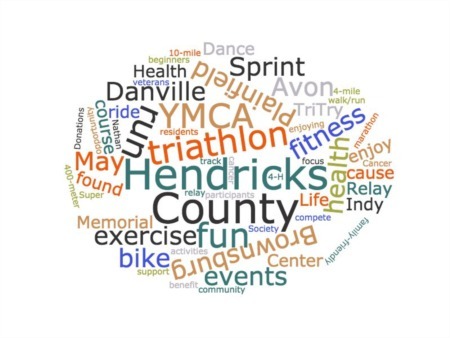 There are plenty of great events happening throughout Hendricks County this summer. Whether you enjoy music, amusement rides or great food, there's something for everybody. Make sure to mark your calendar for all of these upcoming events.